The game Knockout has been rewarded with the prize Best of the year 2014 by ToysBulletin.com. Their comment was "A boxing game that we could not stop playing." Here you can read the full review. 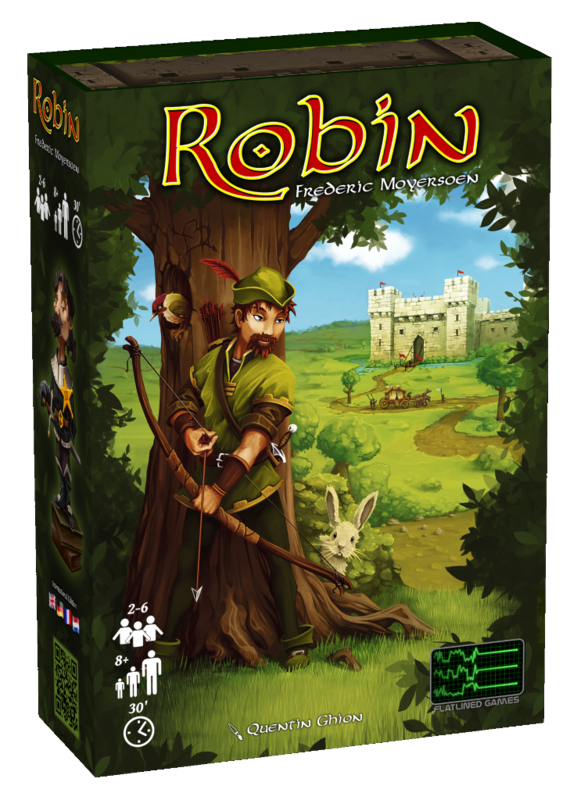 My next new game, named Robin, will be released during the Spiel fair in Essen. 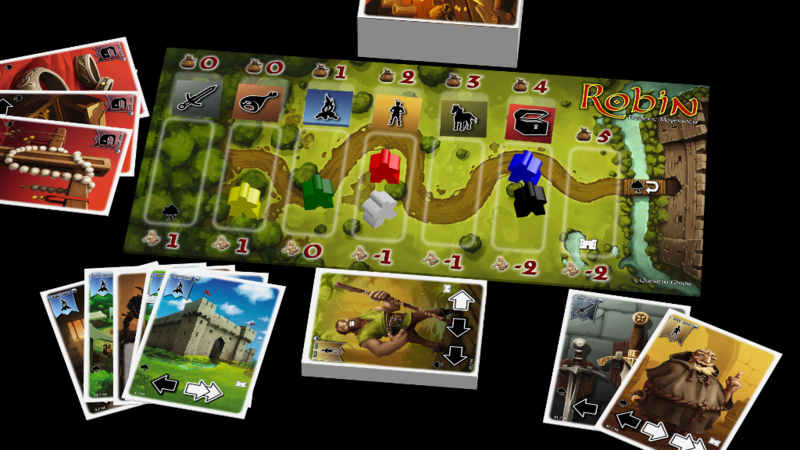 The game box and components are from an outstanding quality. 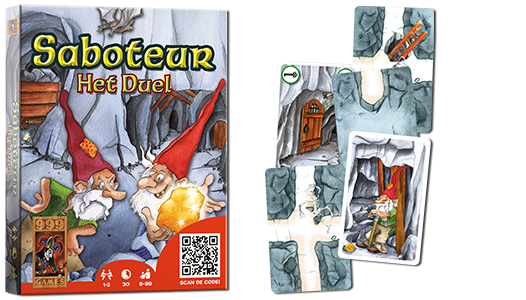 Above this, the quality of the artwork is at the highest level and fits perfectly with this excellent little game, which you will surely love. 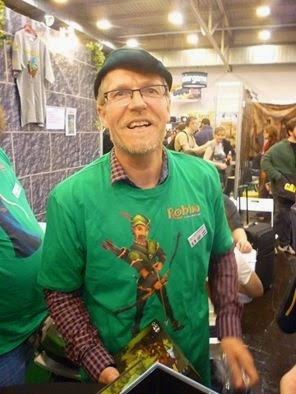 Flatlined Games, is the name of the publisher and Eric Hanuise, the boss, is a personal friend. We designed Batt'l Kha'os together several years ago. 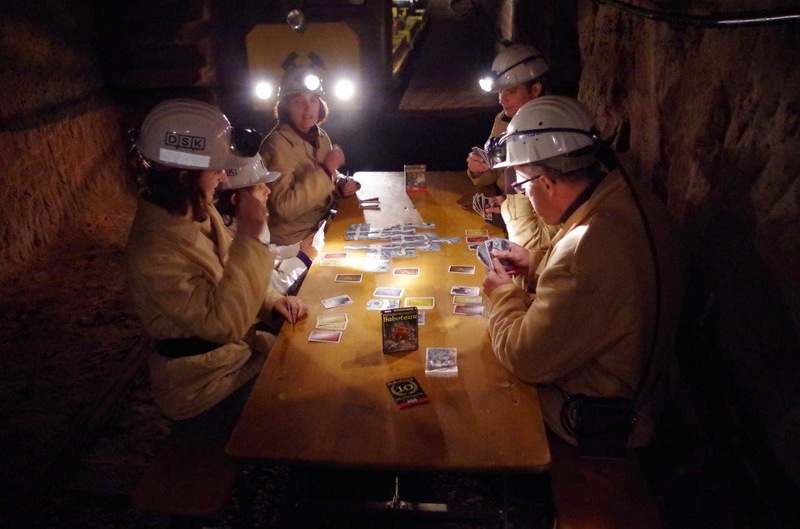 If you like a special experience, try playing the game Saboteur in a real mine like this playing group. It was a little cold, 9° C (48 F), but apparently the players had a lot of fun. This picture was taken by Spielelagune Saar in an old coalmine of Germany. This year, the game Saboteur celebrates it's 10th Anniversary. While other games disappear after a first print-run, Saboteur is in a pole position to become a "classic". With 200 000 sold copies in 2013, the sales numbers have once again increased with 13 %. The total numbers of sold copies (Saboteur + Saboteur 2) has now exceeded 850 000. The game is available in 29 languages and is well distributed in Northern America, Europe, South East Asia and Australia. Here you see the 5 top markets. France is leading with nearly 200 000 sold copies. The Benelux is at the second place, which is remarkable for such a small market. 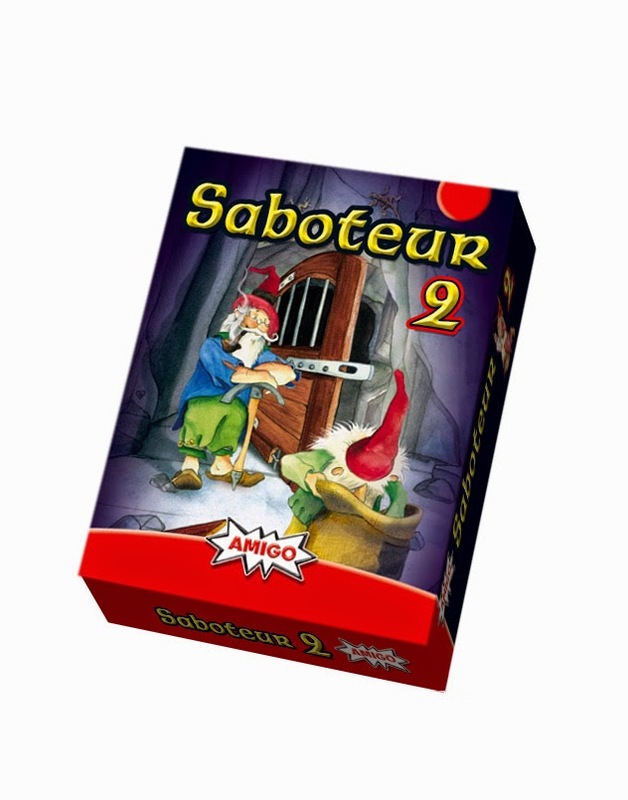 Germany is set back at the third position, but as Saboteur 2 is finally launched this year in Germany, we can expect a positive influence in 2014. The USA is fourth and very surprisingly the Baltic States is on the 5th position with a market of only 6 Million people.